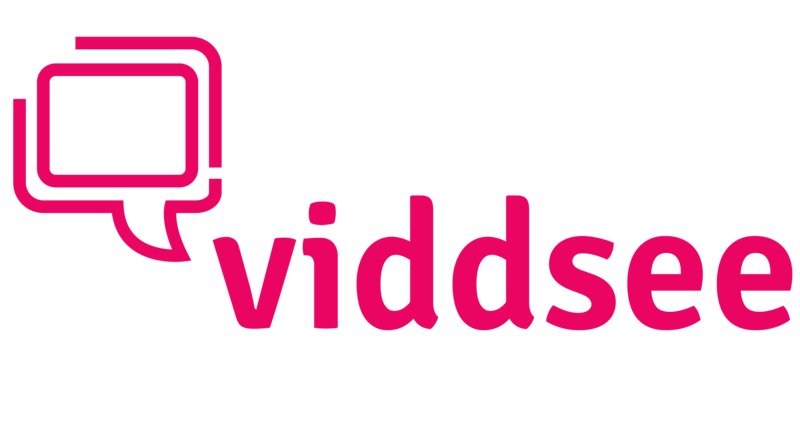 Here on Viddsee, we have a vast collection of heartfelt stories, in a diversity of languages by filmmakers from all over the globe. We strongly believe in having a platform to share unique cultural voices, important social messages and making them heard by the world. Join the members in our community, the passionate volunteers who want to bring global stories to a home audience as well as, share more local films to more around the world! You are an important part of sharing stories and social messages across borders.